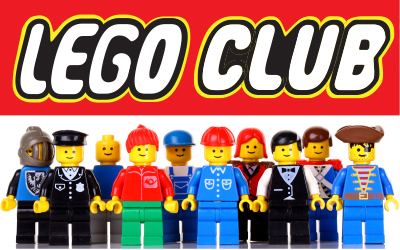 On the first Tuesday of every month, our Lego Club meets between 4:00 and 5:00 p.m. in the lower level meeting room. Kids and Teens in grades K through 8 are invited to spend an afternoon making their own Lego creations. 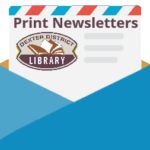 Everyone is welcome – Legos will be provided by the Library.